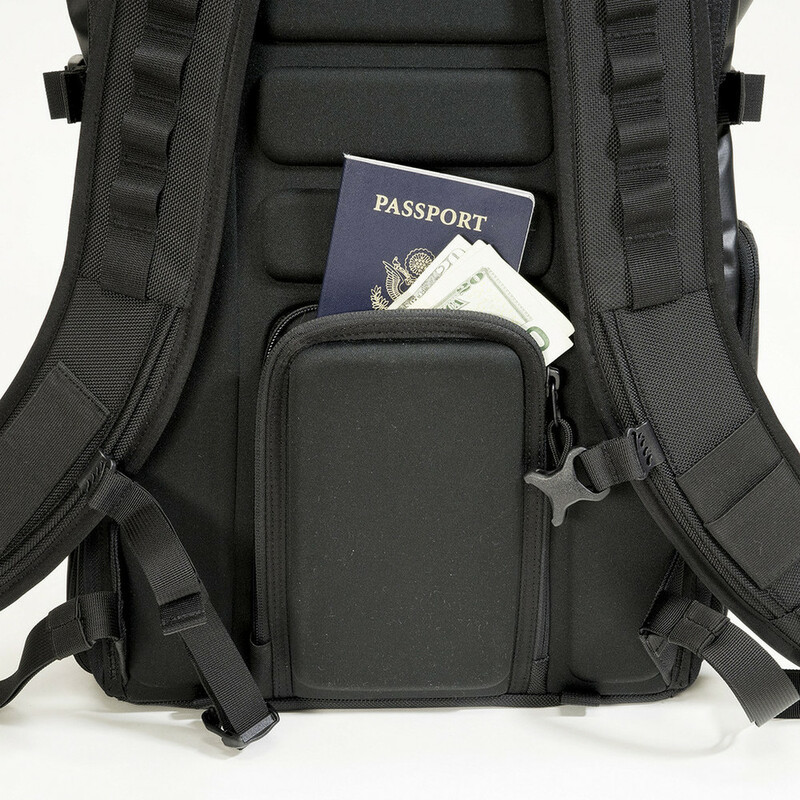 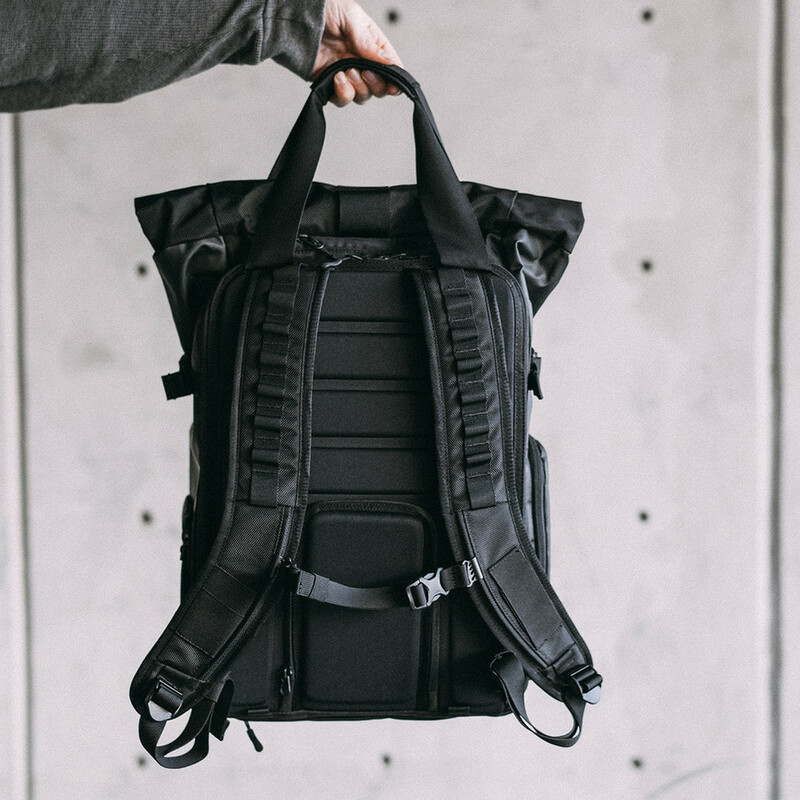 The Bag For Photographers, Travelers, & Adventurers "PRVKE"
The PRVKE Pack is a backpack with a purpose. 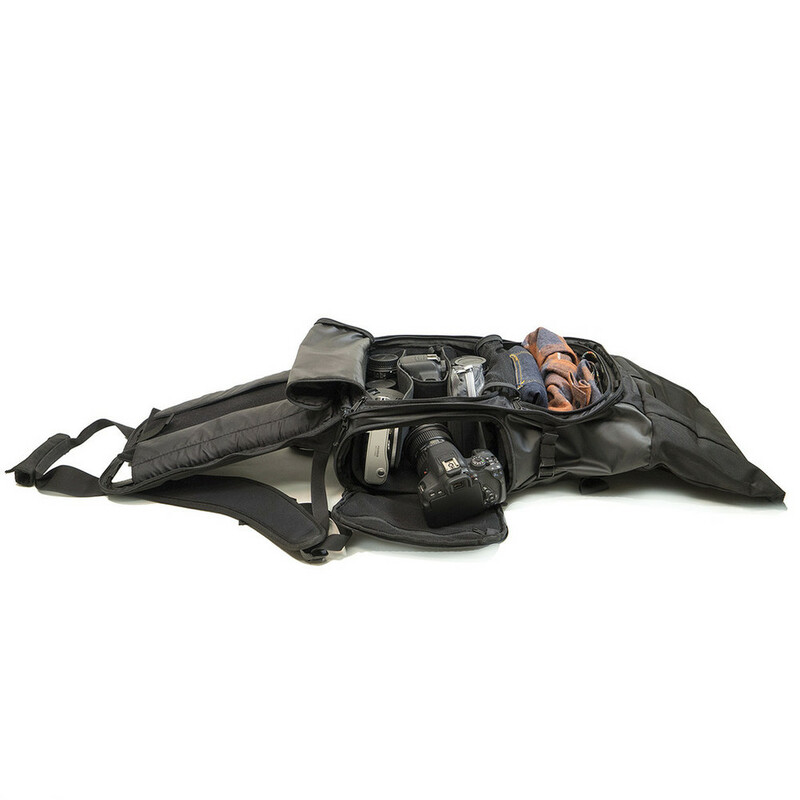 We are passionate photographers, travelers, commuters, creators, and explorers, and needed a pack that could keep up with our adventurous lifestyle. 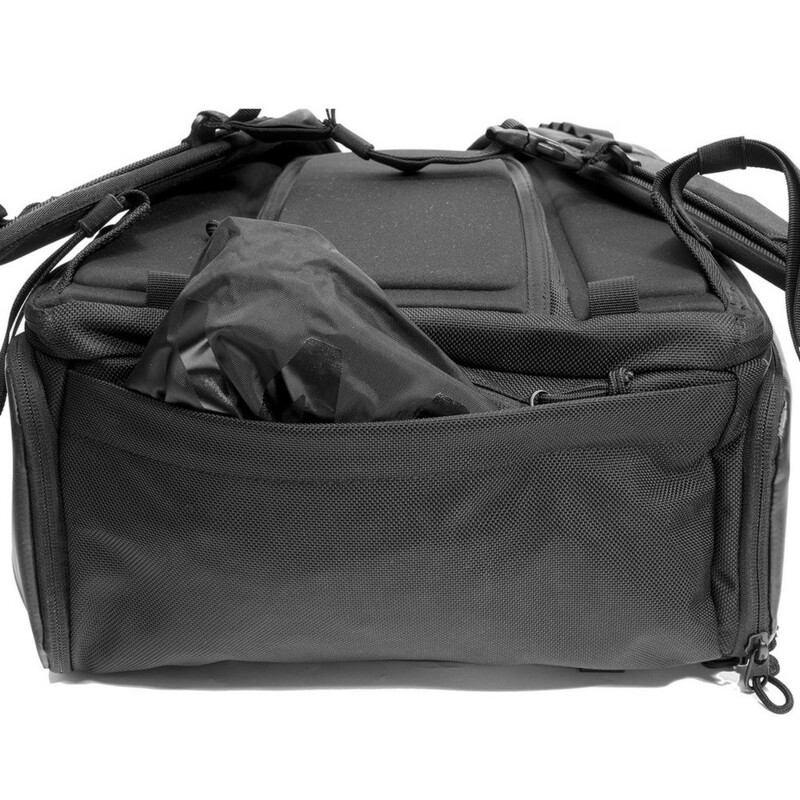 What we've created is a bag that can flow from photography shoots to commutes, from the airport to interstellar travel effortlessly, all while being ridiculously good looking and standing up to the inevitable beating we dish out along the way.